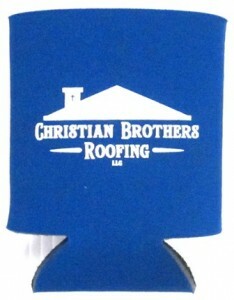 Shirts and jackets embroidered or printed with a company logo or group slogan are especially popular. See our Garment Printing pages devoted to these items. Pens and pens sets range from inexpensive trade-show giveaways to stylish and exclusive gifts welcome on any desk. 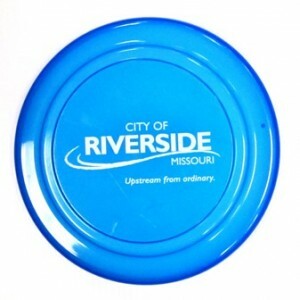 Frisbees provide an especially convenient surface to brand with a logo or slogan. Some promotional items seem silly, some take themselves very seriously, but all of them work because they keep you in front of your customer every day. Unleash the power of direct marketing and promotional tools. Work with us to get the best value from your marketing budget. Promotional items and direct marketing can boost your business and build your brand image. Whether you’re hosting a convention, attending a trade show or planning an event, we can help. We help your organization make the most of direct marketing opportunities by creating high quality products and signage. 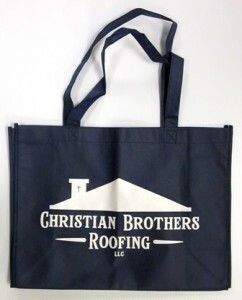 We produce banners, brochures and custom apparel to create a cohesive and professional appearance. Trust our team to produce affordable products on time. Visit Streamline Print & Design at 4908 North Oak Trafficway to learn how we can help you capitalize on your direct marketing opportunities.